We know that packing up all your belongings (or what often seems like your entire life) can be more than stressful. That’s why we’ve created a compilation of our best packing tips to help you survive the stress. From tips on how to pack fragile items, to best practices for packing food and even advice on how to pack the perfect moving day kit for Fido, we’ve got your back! Need help planning, organizing, and executing your big move? Our list of top 50 moving hacks should have you covered! Top 20 Places to Find Free Moving Boxes *Updater Top Pick! Start your quest to find free moving boxes with this comprehensive list of the businesses and organizations you should contact to claim boxes for your move. 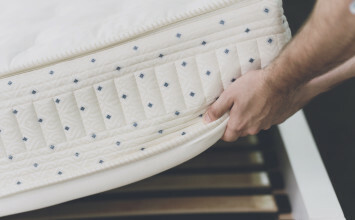 Packing Materials 101: 15 Things You Don't Need to Buy *Updater Top Pick! 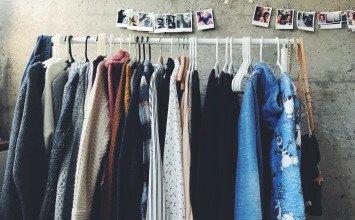 Before you fork over your life savings for bubble wrap and packing peanuts, consider how you can repurpose these items around the house for a more wallet-friendly move. Discover this beginner's guide to learn what things you shouldn't pack on the moving truck and what you should keep for the back of the van. Read on for our best tips for avoiding damage to your furniture and your new home during your move. 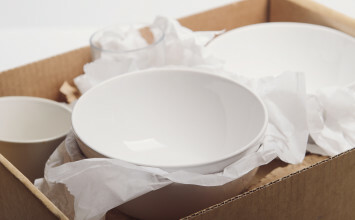 Fine art, glassware, and other antiques require careful packing and handling. 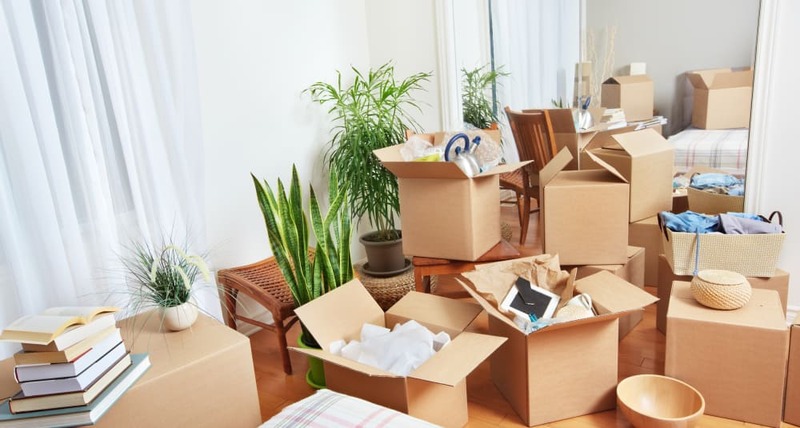 Our friends at Lofty share their expert tips on how to pack fragile items when you move. Our friends at Move for Hunger share how you should protect your mirrors in frames for your upcoming move. Electronics are fragile and require a lot of attention when they are being packed. But no need to be afraid - just follow these 5 steps to safely transport all of your electronics during your next move! Your start-to-finish guide for deciding what you should throw out, how to move the items you're keeping, and what should be passed on for donation. Moving is tough on your four-legged friends. While slipping your dog a few extra dog treats on moving day should help ease their transition, prepping an awesome moving day dog kit is the best way for you to help out. When it comes to moving, packing up can feel like the easy part. Use this guide to help make the unpacking process as easy as possible after you move.